Please use the Buy Prints page to order a selected collection of prints. Each print can be ordered in different sizes and the cost is displayed when that size is selected. The cost range can be seen with each print. 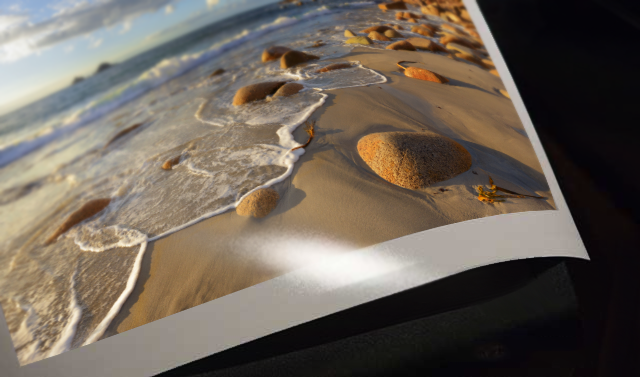 As standard, prints are produced on high quality Crystal Archive paper and provide great quality, detail, tonality and also longevity. The prints come as semi-gloss/satin as standard (to reduce reflections) but if you have specific requirement like matt or gloss then you can add this to the order details box when ordering. Other types of print can also be supplied but custom orders are on request only. Similar sized canvases can be supplied as well as acrylic or block mounts too so please contact me if you are interested. Ordering is done via secure PayPal servers where you can login with your PayPal details and stipulate your preferred delivery address. Alternatively if you do not have a PayPal account you can use your credit card on the order summary page and give your delivery address there. Again any problems please let me know. Prints will arrive wrapped in tissue paper and carefully packaged in a cardboard tube for protection. Orders should arrive 4 to 5 working days after ordering (as they are printed on request). printing occurs on working weekdays and so orders placed on the weekends or public holidays will be printed within the next 2 working days. International shipment will require 3 more working days for Europe. For outside Europe please allow for further time for shipment. Different postal arrangements can be made on request before ordering. If there is any delay to your order I will get in touch. Prints are ordered to you specification however If you have any issues with the print or service then please let me know and will be happy to replace or refund your payment but obviously this should be done in good time after receiving your print(s) within 30 days after purchase. My aim is or course to provide you with a print you will want to keep. The prints are supplied with a white border for easier mounting (a piece of card that surrounds the print so that the print is set back from the glass) but if a wider white border is not required this can also be requested in the order notes). Acid free card should be used in the mount to preserve the print when framing. Unless you are used to framing I would use a locally recommended framer and they will give you advice on what mounts and frames may suit and look best rather than trying to use a off-the-shelf frame which may not fit with the print especially if it is a non-standard size. If you have any further questions or if I can give you any advice please contact me via my contact page or if you need to talk to me please email me your number and I will phone you back.